Barrington Hills Polo Club is a proud member and sponsor of national and local organizations that support the sport of polo, equine advocacy, and conservation programs. The Riding Club of Barrington Hills is an all-volunteer 501(c)7 (social non-profit organization) riding organization formed in 1937. The Club seeks to maintain the old tradition of neighbors riding to visit neighbors, and is dedicated to preserving, expanding, and riding the bridle paths in Barrington Hills, Illinois. Horsemen's Council of Illinois serves as the voice of the horse industry in our state to protect our animals and our rights as horsemen, educate within and outside our industry about horses and their impact, and to advocate for horses and for you, the horse lover. HCI is the only horse association in this state that represents all breeds, all disciplines, and every type of horse-related enterprise throughout our state. Citizens for Conservation (CFC) is a volunteer-based organization dedicated to the preservation and restoration of the natural environment that once covered northeastern Illinois. CFC is based in Barrington, Illinois where we are diligently working to restore and maintain over 431 acres across 11 separate nearby locations. 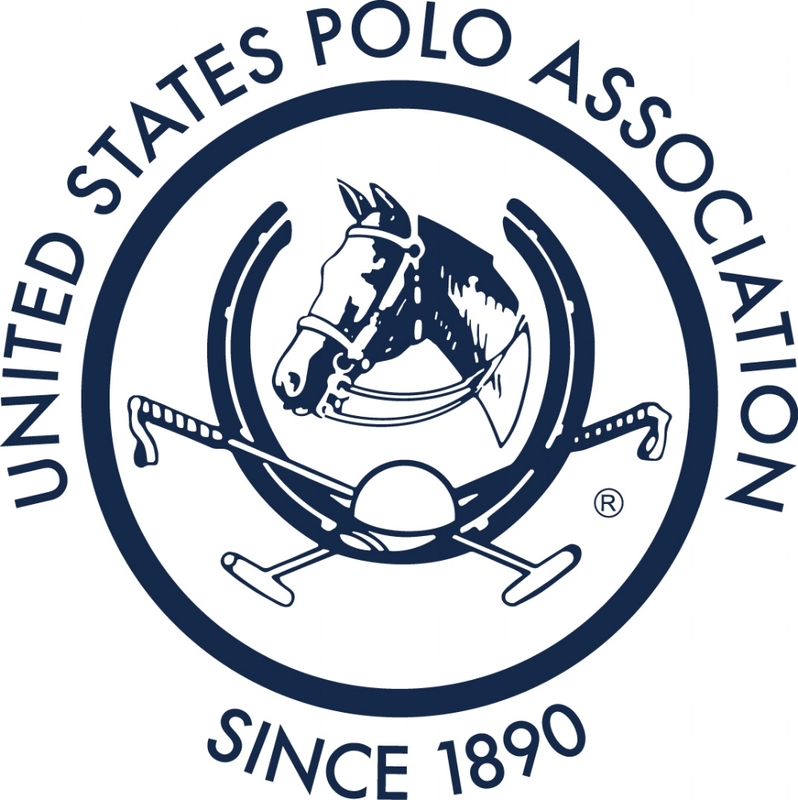 a nationally-recognized school...a club that includes a state-of-the-art grass polo facility, a regulation outdoor arena and venues for practice or winter play. All this, with a group of members that are so much fun we call our sport "Polo Among Friends."